The vintage house is a traditional style, with lots of organic wood, old furniture, and wooden walls and beams an old-style fireplace, wooden ceiling and some old pieces of furniture. Check out these inspiring photos of a vintage house design. 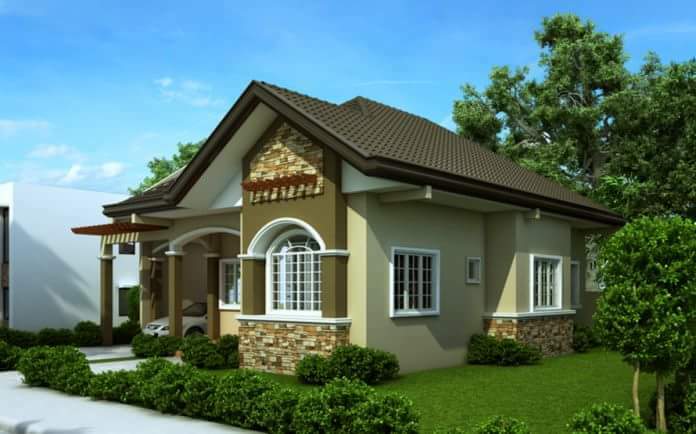 When you plan on building a new house, you have to look at the house from many sides. You have to consider your present and future way of living. You know totally what you want and what you need to have in your house. 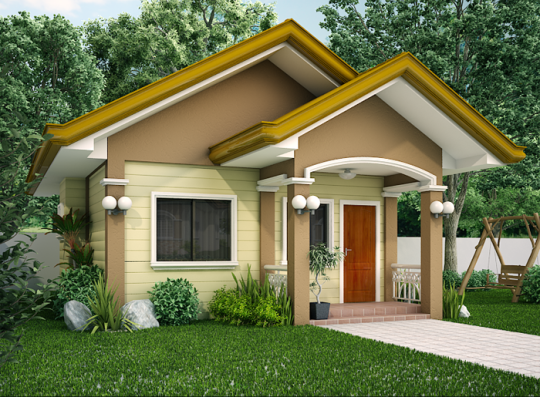 Here are some photos of Beautiful Bungalow House Designs that you can definitely build one day. 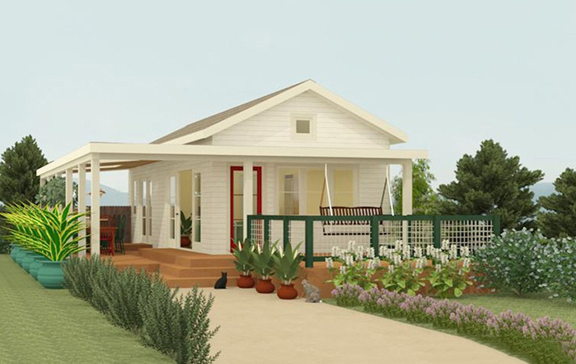 There seems to be a shift lately in building small houses. It is fundamentally all about finding a way to include as many things and purpose into as little space as possible. There are some very inspiring designs out there and we made it our mission to find them. Learn how to make the most of your small space situation with these 50 creative design ideas.